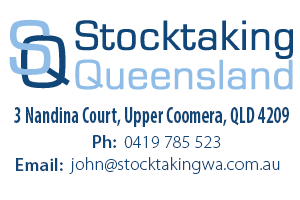 Associated Stocktaking Queensland provides professional stocktaking services to the business community of Queensland – bringing decades of management experience along with comprehensive systems to deliver accurate and efficient results every time! Thanks Stephen and John for a top job on our end of financial year stocktake! Everything ran smoothly and the shop was looking pretty good after wards as well – you wouldn’t ever know you had been stocktaking it at all! Our system is now fully up to date allowing me to roll out more of the store onto auto ordering. Had to have been the coldest night of winter but your staff performed well and just got on with it without complaint. Very impressed! A huge thank you to Associated Stocktaking! I have been in business for many years and our inventory management had become a pressing issue – so we called Associated, liaised with Stephen and Bill and worked out a plan of action. The result has been a platform for clearing out a lot of old stock and keeping on top of it ongoing. Great result for me and I highly recommend anyone with an issue to contact these guys and see if they can produce a result for you like they have for me! May I introduce myself, John Popamatheos, the Principal and Owner of JP Real Estate & Business Agents. 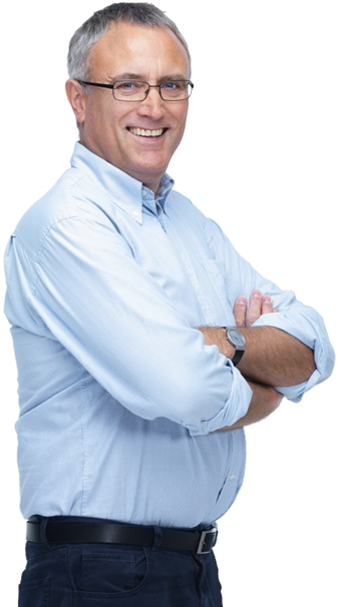 I specialise in the sale of businesses, primarily manufacturing & wholesale, service, food & hospitality and distribution businesses and have been involved in the sale of businesses for over 25 years. I am also the President of The Business Brokers Association of Western Australia (BBAWA). In my capacity as a business broker and as the President of the BBAWA I can testify both professionally from my personal experience and from our membership that without question, Associated Stocktaking are the most reliable and professional stocktaking company in Western Australia. I have used Associated Stocktaking for over 20 years and can say that without question and I will always highly recommend Associated Stocktaking to ensure a smooth transition at settlement to the Buyer’s and Seller’s satisfaction in any business transaction in which I am involved. Most certainly using a professional and impartial stock taker is of the highest importance as it removes any doubt as to whether the buyer feels he paid too much or if the seller is concerned he did not get the true value for his stock. 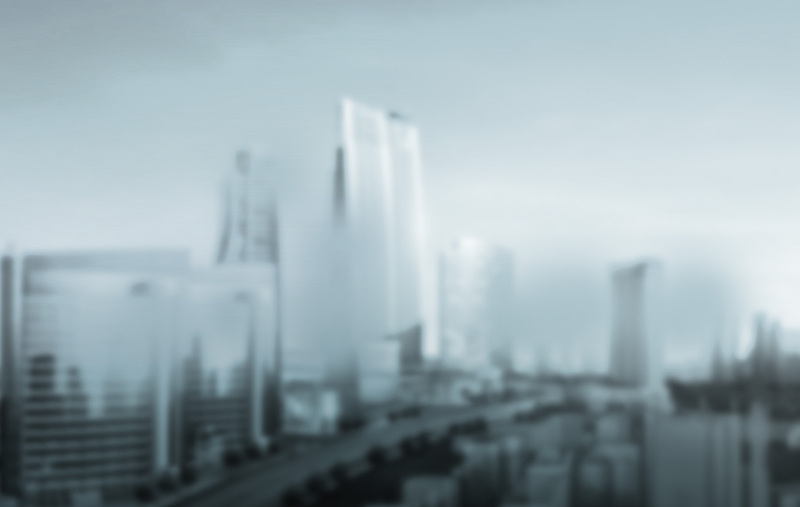 Associated Stocktaking is a professional, ethical and longstanding respected firm that offers the best way to properly ascertain the proper value of the stock fairly to the benefit of all parties. They offer the highest standard of service and justifiably deserve my strongest support and highest recommendation. Since Associated Stocktaking started servicing our venue, we have fixed all the non-scanning barcodes and products which scanned incorrectly, and we have accurate stock on hand figures! Now we have meaningful variance reports and have been able to reduce our stock levels significantly! I have no hesitation in recommending Associated Stocktaking for your business. When I purchase my next business there is no doubting who will be doing my stocktake! I would never trust anyone else – as far as I am concerned these guys are the best in the business. We have been dealing with Associated Stocktaking Services for over twenty years and their experience and reliability in this field are second to none. Associated Stocktaking has been serving Australian enterprises since the 1980s! Stocktaking in the hospitality industry that includes keeping up-to-date stock information, calculating quantity on hand numbers and working hand-in-hand with the businesses to come up with comprehensive variance reports. End of Financial Year Valuation Stocktakes. Internal Stocktakes for regular inventory checking. Stocktakes for business handovers (necessary when buying or selling your business). Our unique and flexible stocktaking systems can cater to all types of enterprises from large corporations to small local businesses. Our team of professionals have the necessary training in key areas of stocktaking such as data capture and final stock checking. We make use of the latest barcode scanning technology to connect to your enterprise’s stocking platform and issue you with accurate and up-to-date reports on daily stock count! Call us on 1300 559 004 or alternatively send us an email to schedule a professional stocktake that is done by the most experienced and reliable stocktakers in Queensland. Copyright © 2018 Stocktaking Queensland. All Rights Reserved.